Welcome to the wonderful world of holiday home accommodation in Hanmer Springs, New Zealand. We have the largest range of affordable accommodation available in Hanmer Springs. With holiday home accommodation you get a home away from home and we all know how true the old saying is: 'There's no place like home'. You can enjoy your own privacy without intrusions from other guests or staff. There is plenty of space for you, the kids, the car and in some houses you can even bring the dog along, too. 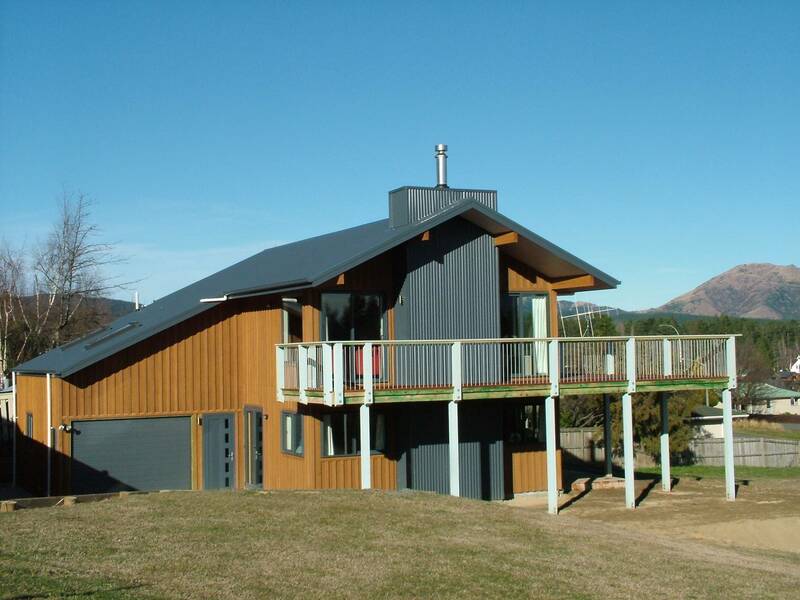 We offer Hanmer Springs accommodation alternatives from comfortable studio units to brand new luxury homes. Whether you are planning a romantic getaway, a stop for the night, or a family holiday, let us help you choose Hanmer Springs accommodation that is perfect for you. All our Hanmer Holiday Homes are self-contained so you need to bring only your sheets, pillowcases, towels, food and beverages and personal hygiene products. You can also hire linen and towels from Hanmer Holiday Homes if required. Most homes have everything you would find in your own home or even more! Log fires, gas fires, DVD players, Sky TV, PlayStations, dishwashers, and all sorts of other mod cons - browse the lists and see what is inside each home. We aim to provide a wide range of comfortable, clean and welcoming accommodation homes using a personal, efficient and effective service to our tenants and homeowners and trust that you will experience this when you choose to use Hanmer Holiday Homes.. Welcome to the wonderful world of holiday home accommodation in Hanmer Springs, New Zealand. We have the largest range of affordable accommodation available in Hanmer Springs. . . . More . . .